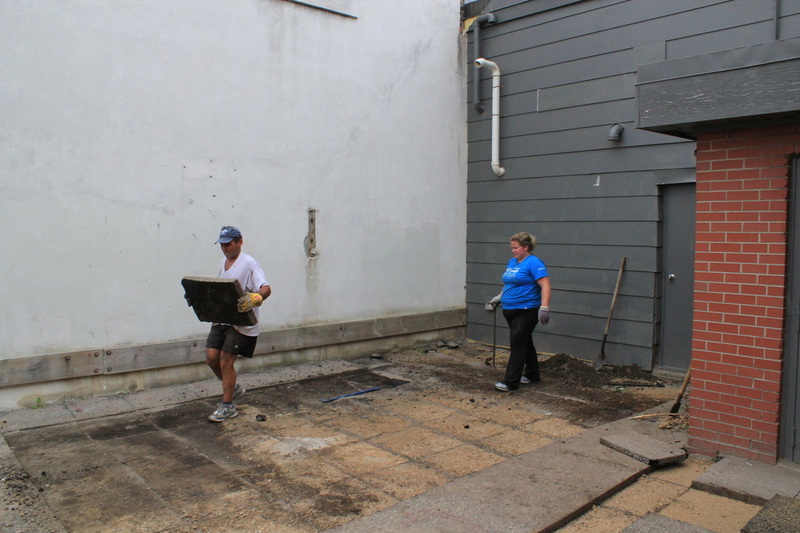 Removing asphalt and concrete at neighbourhood workbees is an exciting new trend that renews, beautifies and makes better use of neglected urban spaces. 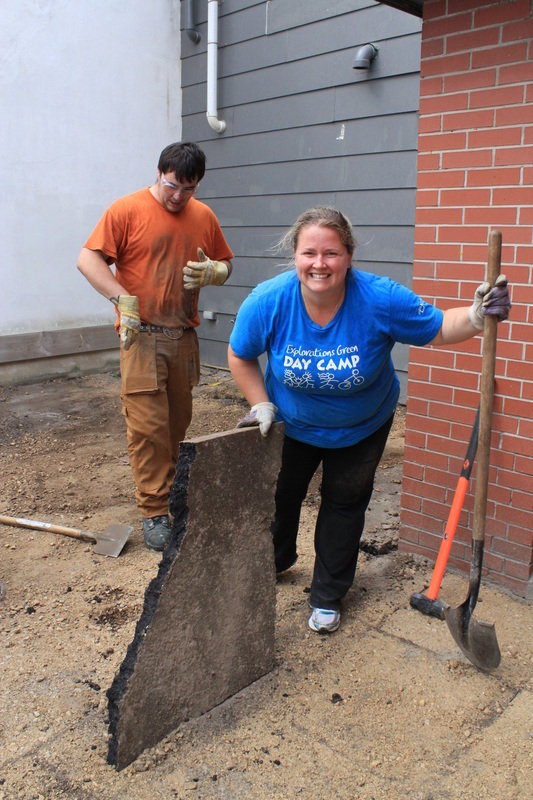 The hands-on depaving process captures the hearts and energies of diverse people with a shared goal of creating vibrant, beautiful and healthy communities. 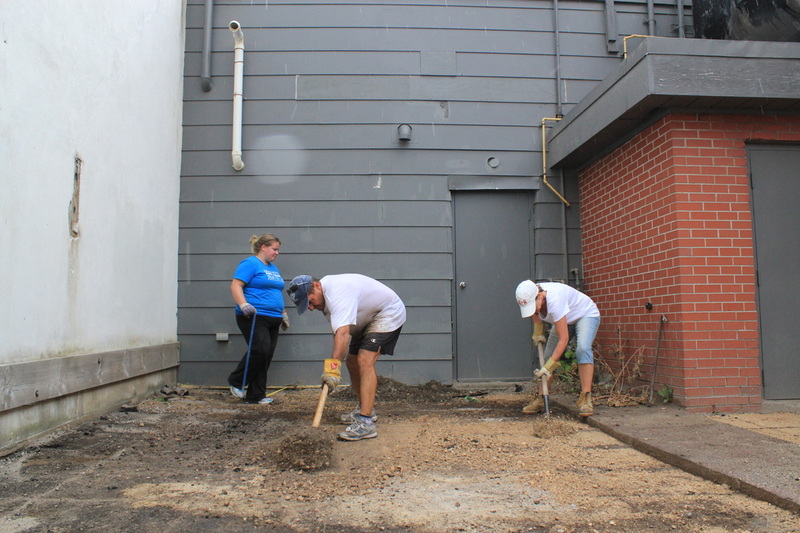 Depave Paradise demonstration projects motivate volunteers to continue depaving, either on their own properties or in common spaces. 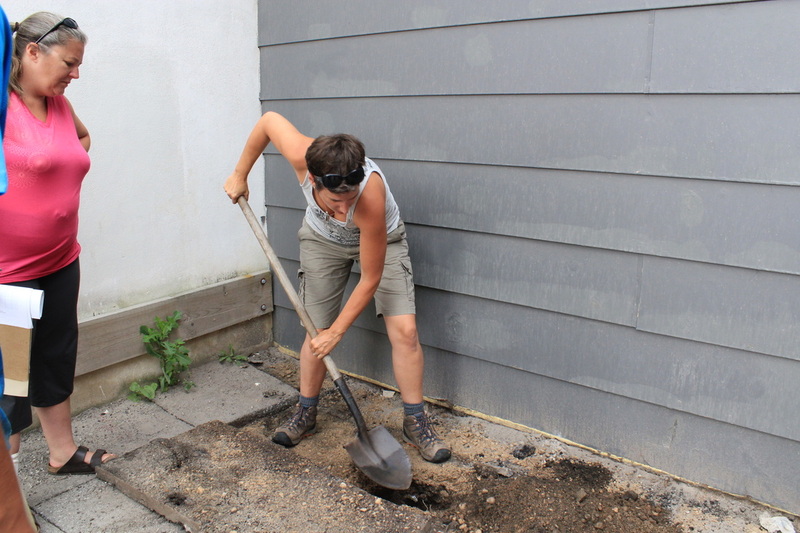 Depave Paradise is a pilot project of Green Communities Canada and is now engaging volunteers and neighbourhoods in four Ontario communities, removing pavement and planting gardens filled with native species in its place. 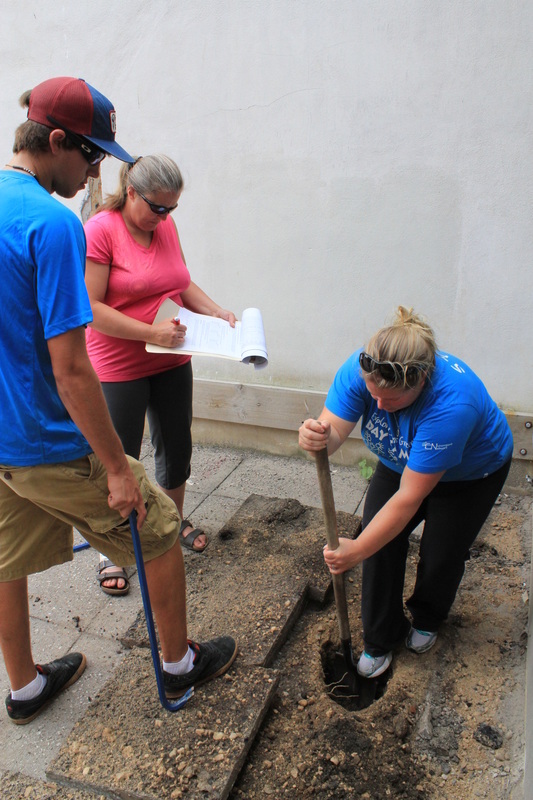 Keeping our streams clean, and our cities cool! 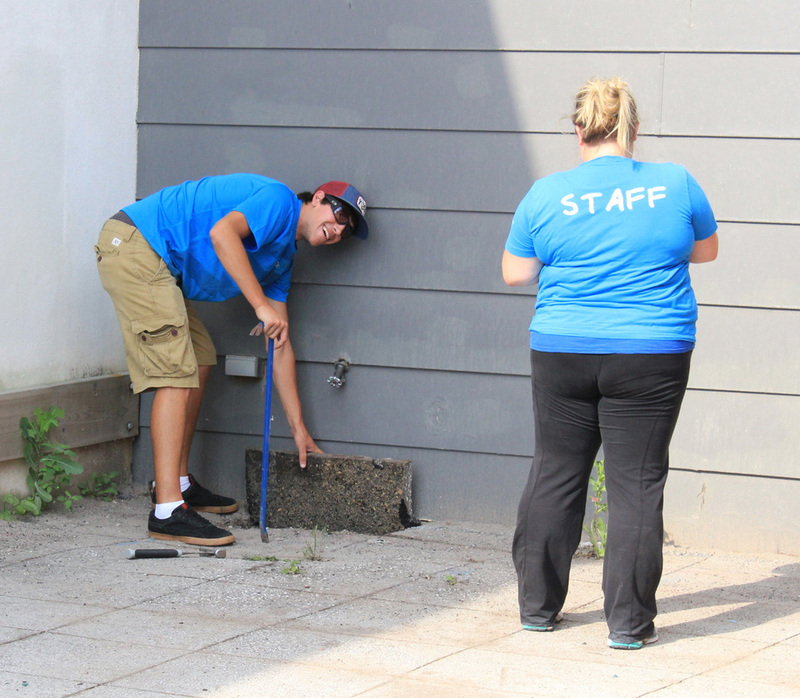 Hard surfaces, such as driveways, parking lots and buildings interrupt the natural water cycle by preventing rain water from soaking into the ground and creating heat sinks, warming up our cities. 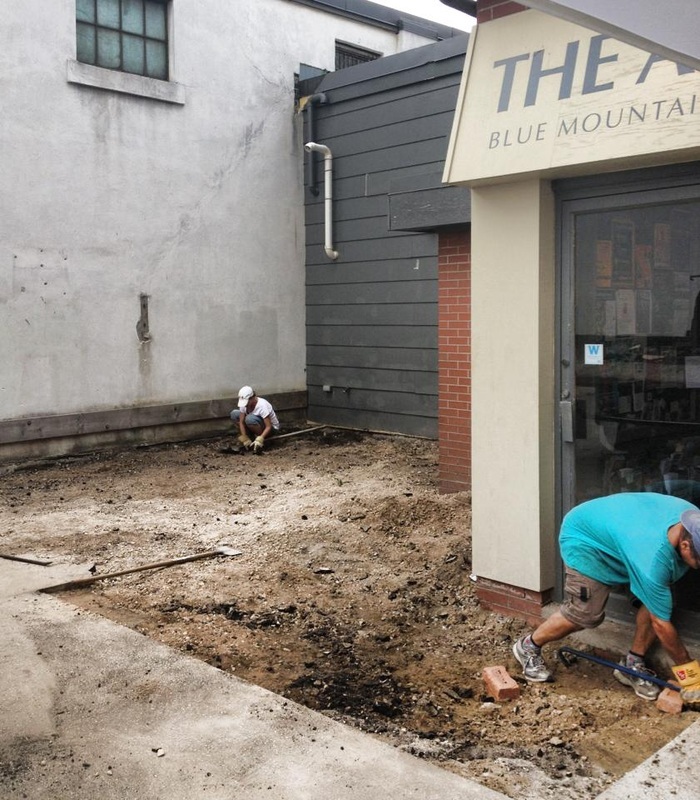 By removing pavement and replacing it with native plants, trees and shrubs we are increasing the infiltration rate, recharging our groundwater supply, and cooling our neighbourhoods. 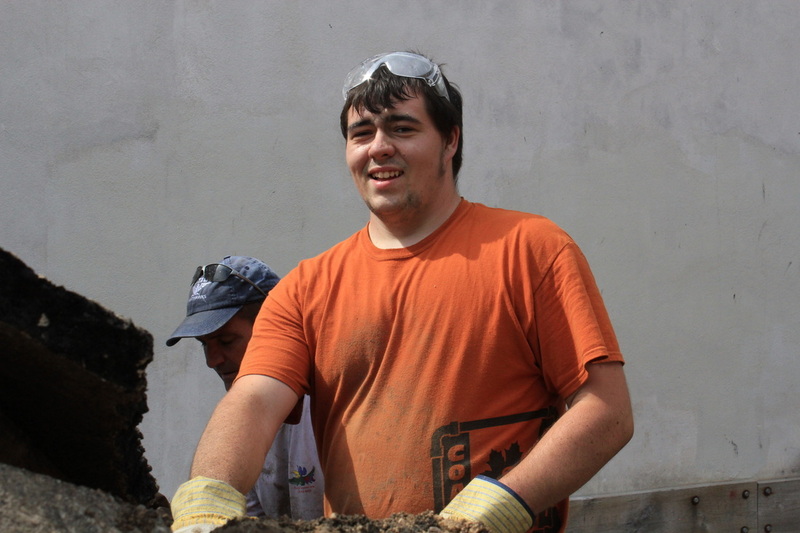 So come on, let's get dirty! 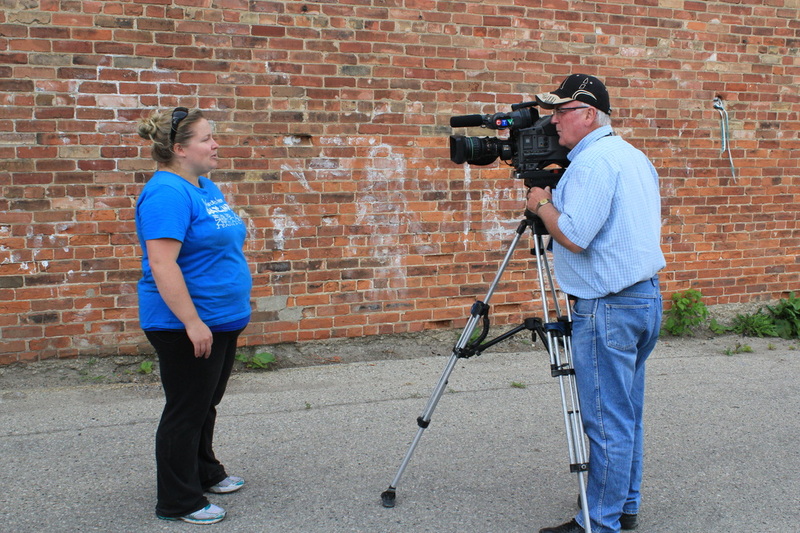 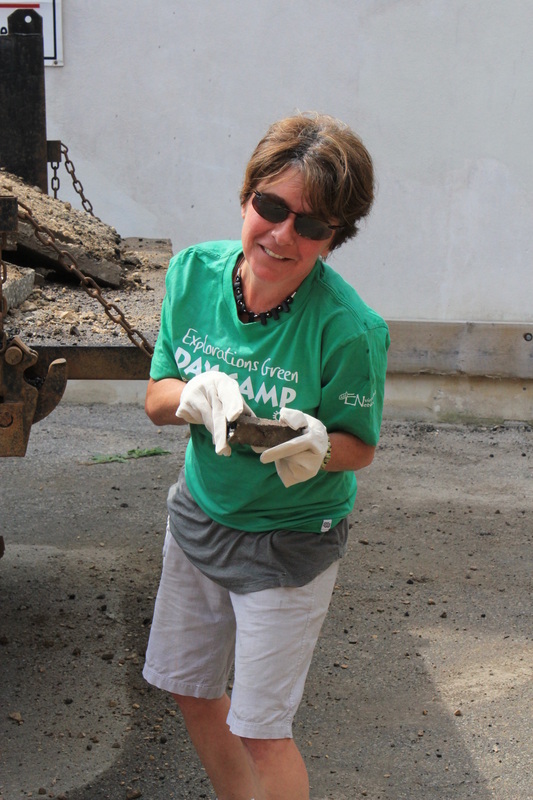 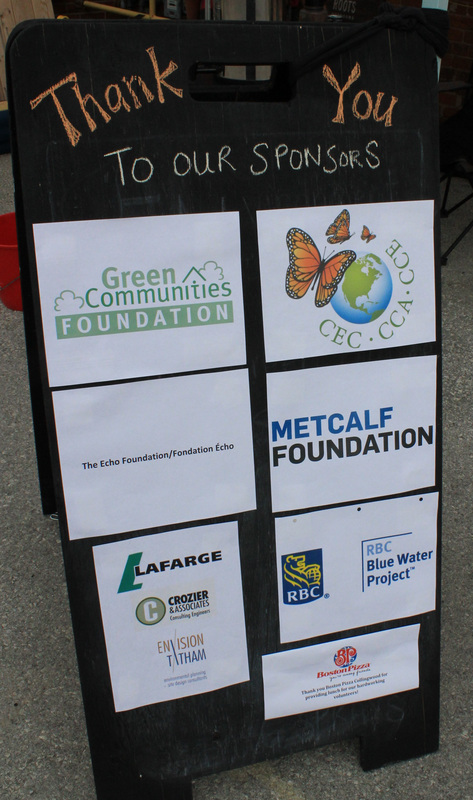 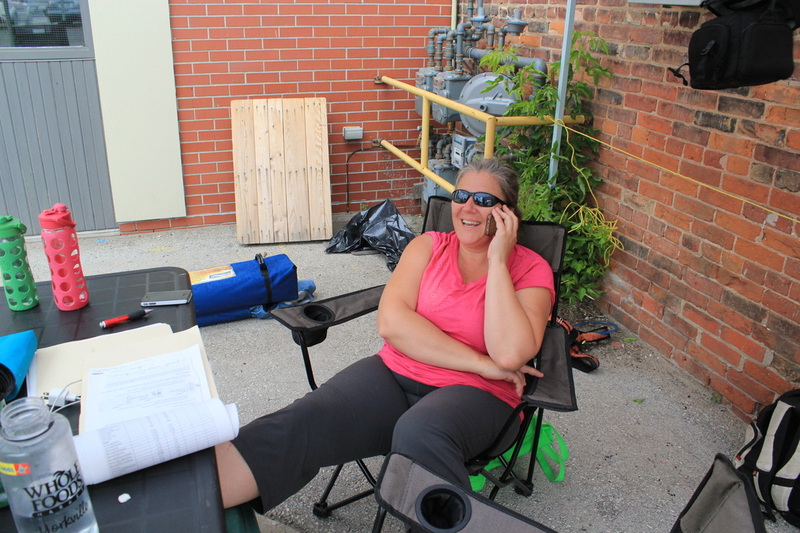 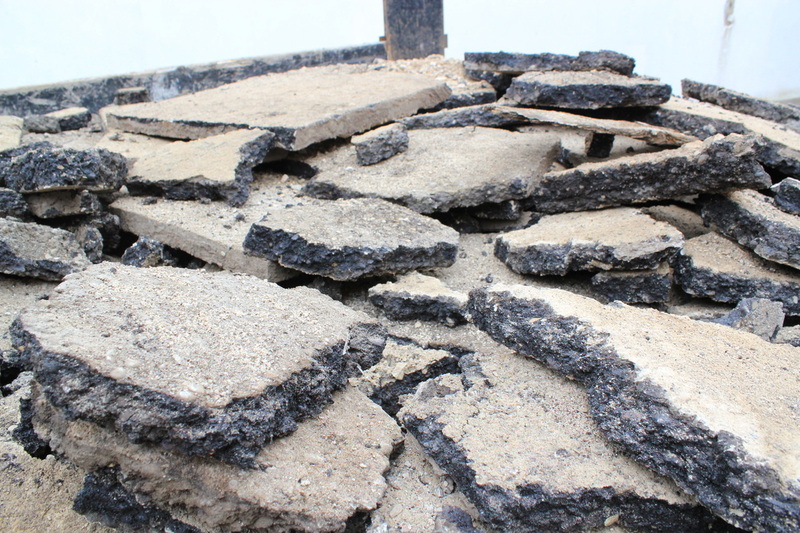 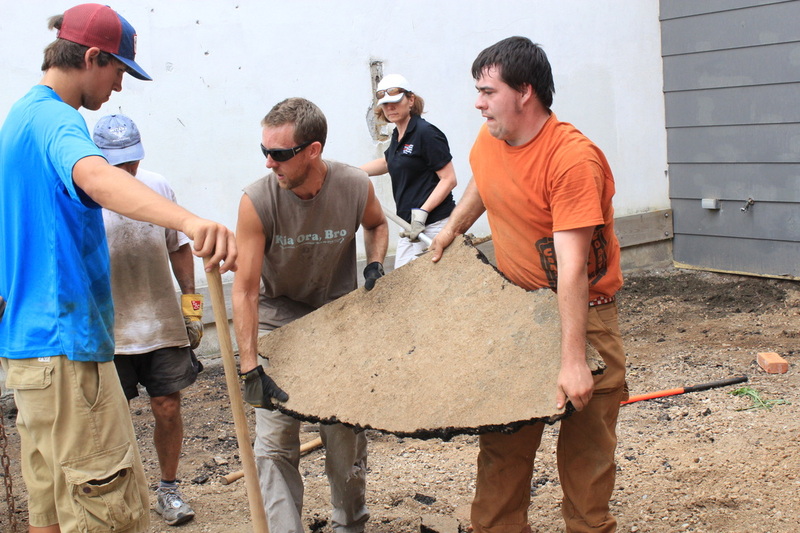 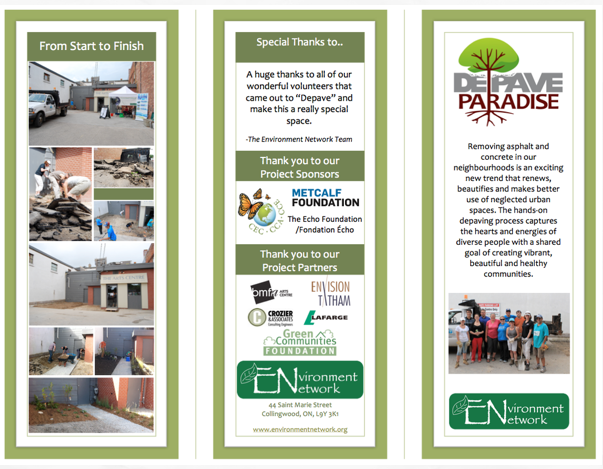 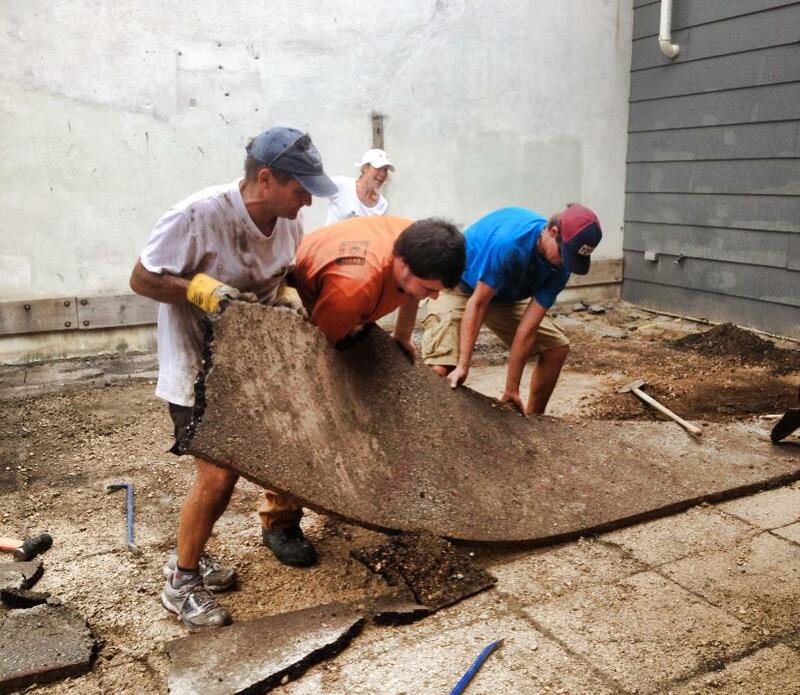 Our Depave Event took place in August 2013 - below are photos of the demolition day! 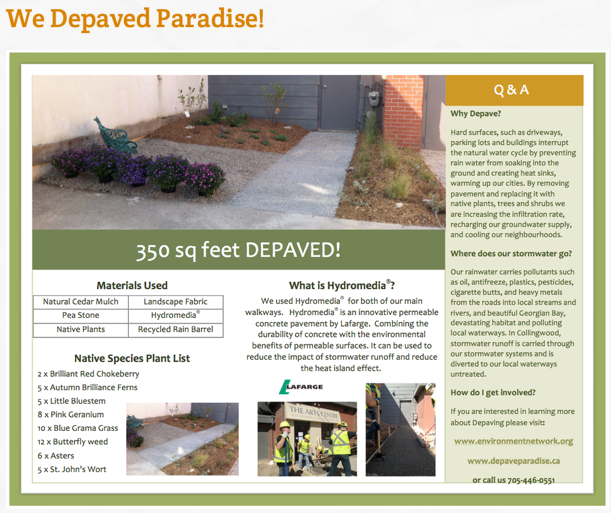 Click here for our Depave article in the Canadian Wildlife Federation Magazine.